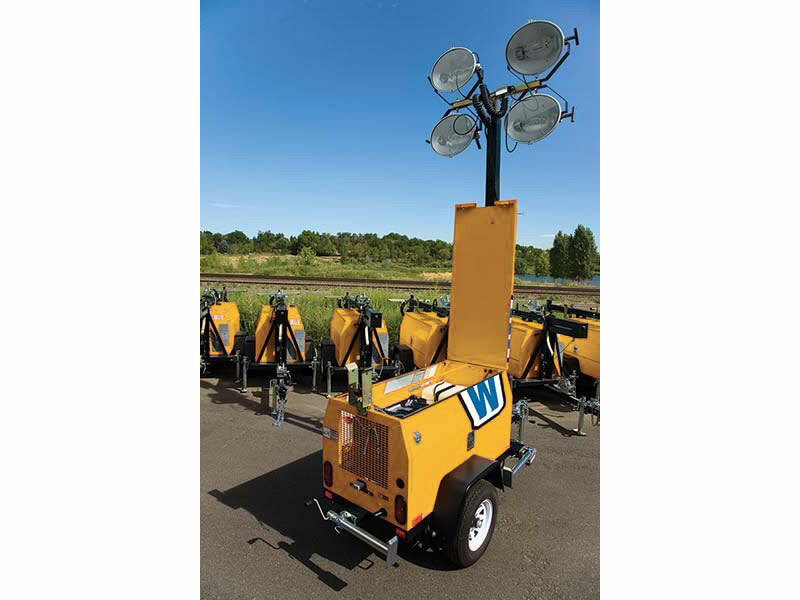 Diesel Light Towers by Wanco | Equipment Source Inc.
Light up your job site with Wanco Diesel Light Towers. 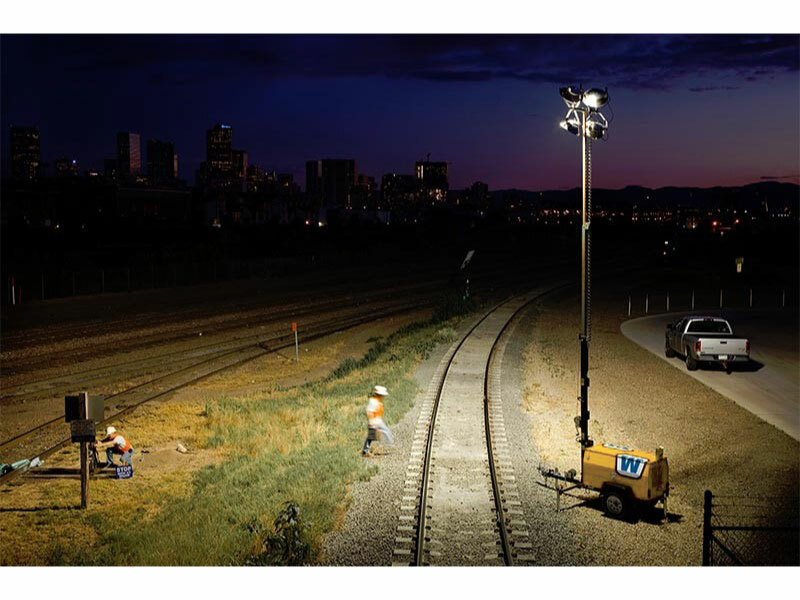 Not just another light tower, this lighting solution uses state-of-the-art technology to achieve the most efficient illumination, shining a uniform light pattern across the entire job site. The telescoping tower is compact when stored, yet extends to 30 feet when deployed. 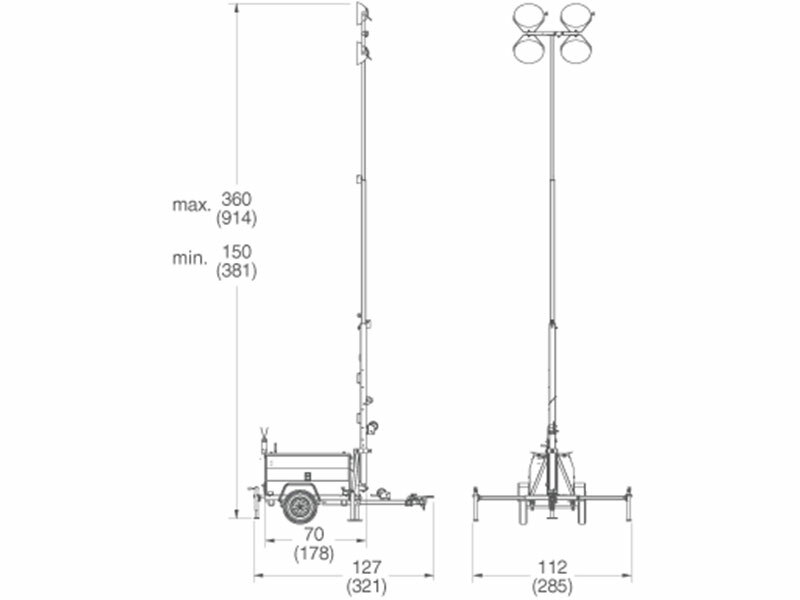 The mast rotates 360 degrees and the four 1000W lights operate at any height, preventing the trailer from having to be moved frequently. 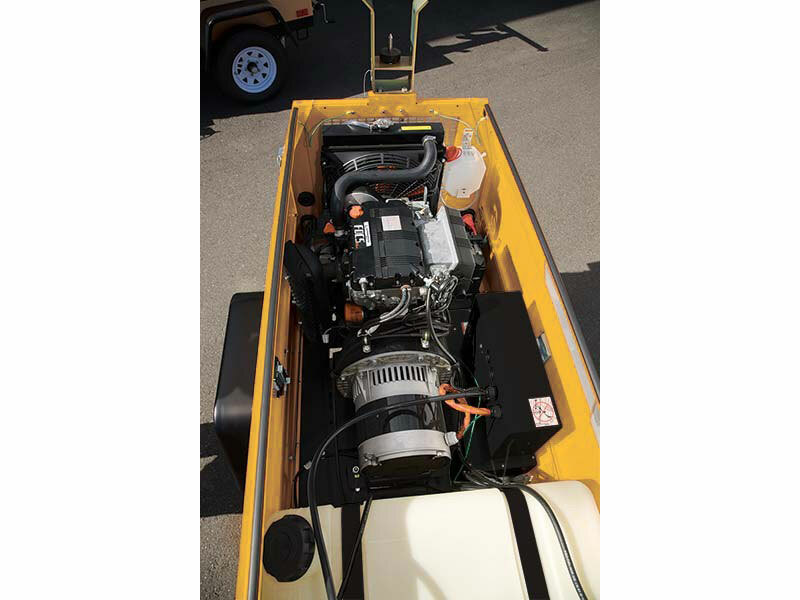 The system is powered by a rugged, low-speed, Tier 4 Final Kubota diesel engine. The Kubota engine provides trouble-free performance and greater longevity. It features improved cold weather starting and operation with a glow-plug pre-heating system, plus engine block and oil pan heaters. A top maintenance panel and gull-wing side doors provide unsurpassed engine accessibility. 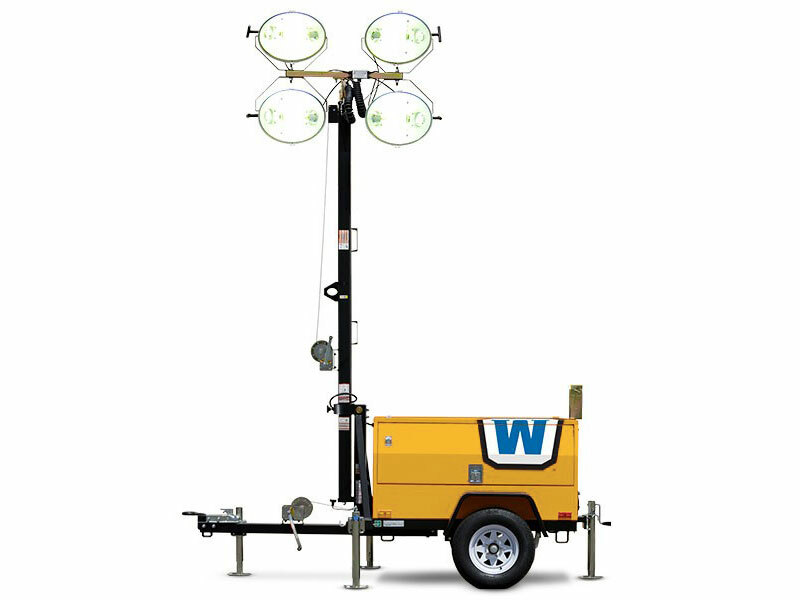 For the brightest illumination and convenient, worry-free operation, rent a Wanco Diesel Light Tower from ESR today!